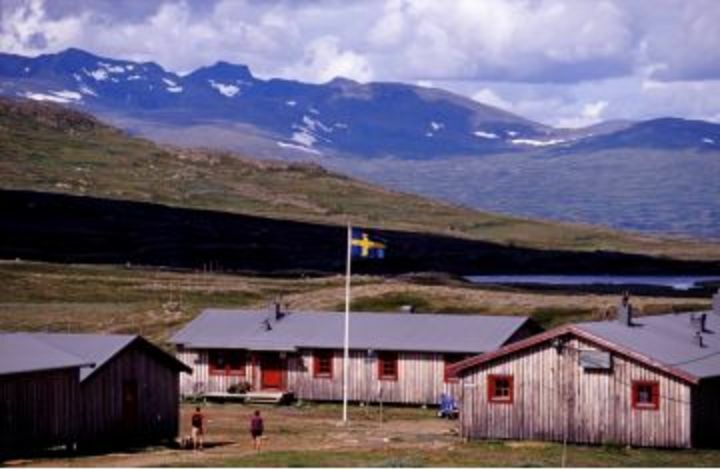 At the foot of Swedens most southern glacier lies Helags Mountain Lodge with a beautiful view of the high summit of Helags, which is 1 797 meters above sealevel. 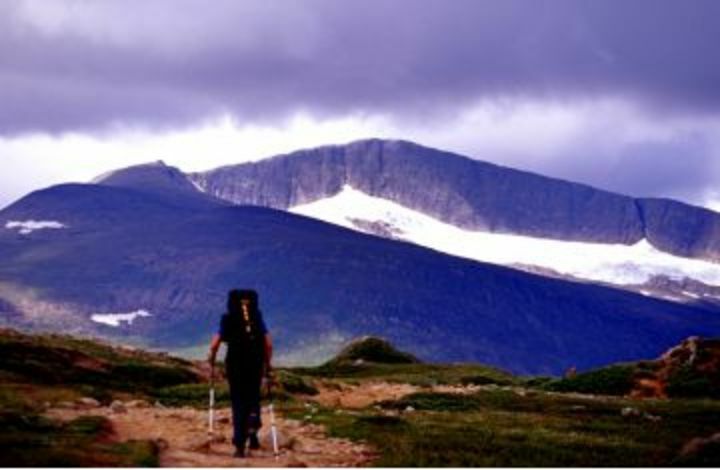 Helags is also the highest summit south of the arctic circle. Despite the height, this is a place with lots of flowers and green surrounding during the summer. Maybe this is the reason to why this is a popular place for the arctic fox. If you are really lucky you might see one of them when you are out on the mountain. The lodge go long back in time, in 1897 the first cottage was build here, to make it easier to explore the area. 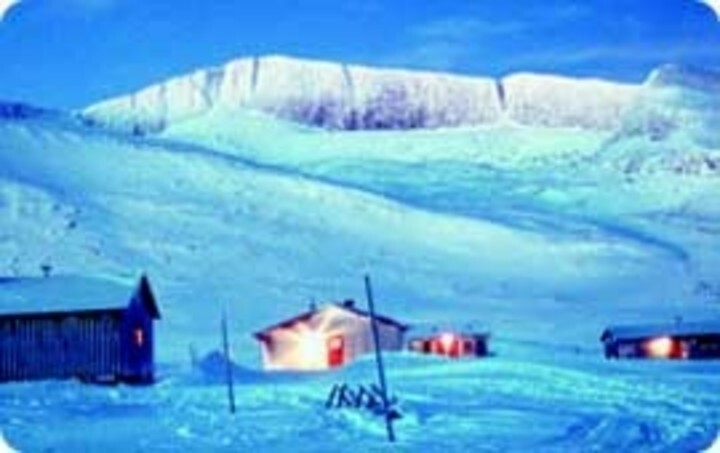 Nowadays skiers and hikers come here with the same goal, to enjoy the area and to enjoy the mountain lodge. 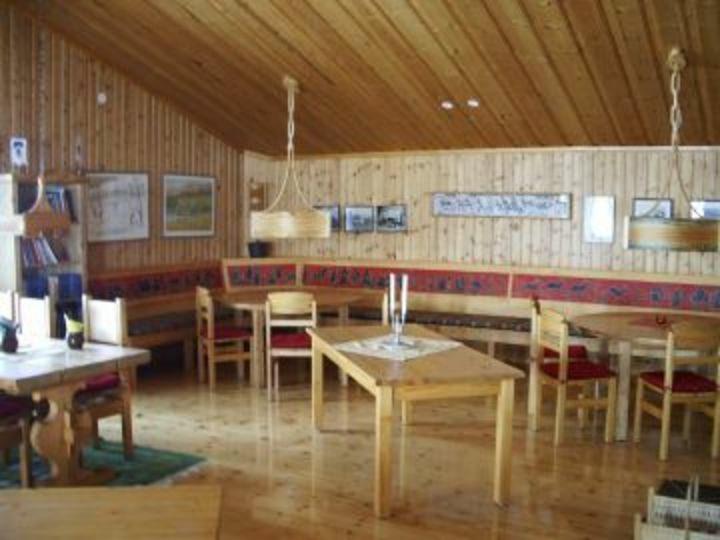 Helags Mountain Lodge can offer 74 beds, in different kind of rooms. Maybe you want to stay in Old Östan, where there is no electricity, just oil lamps to light up the room. Like it was in the old days as well as in our mountain cabins. A hot sauna with a resting room to relax in after a long day is a must as well as enjoy a nice dinner in the restaurant. All meals from breakfast to dinner are offered, as well as waffles and snacks during the day. 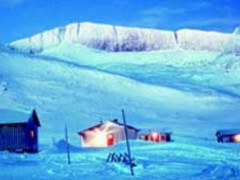 Helags Mountain Lodge lies about 12 km from Kläppen in Ljungdalen.